Hot spot identification is a very relevant problem in a wide variety of areas such as health care, energy or transportation. A hot spot is defined as a region of high likelihood of occurrence of a particular event. To identify hot spots, location data for those events is required, which is typically collected by telematics devices. These sensors are constantly gathering information, generating very large volumes of data. Current state-of-the-art solutions are capable of identifying hot spots from big static batches of data by means of variations of clustering or instance selection techniques that pre-process the original input data, providing the most relevant locations. However, these approaches neglect to address changes in hot spots over time. This paper presents a dynamic bio-inspired approach to detect hot spots in big data streams. 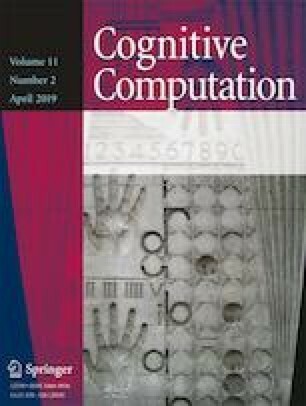 This computational intelligence method is designed and applied to the transportation sector as a case study to identify incidents in the roads caused by heavy goods vehicles. We adapt an immune-based algorithm to account for the temporary aspect of hot spots inspired by the idea of pheromones, which is then subsequently implemented using Apache Spark Streaming. Experimental results on real datasets with up to 4.5 million data points—provided by a telematics company—show that the algorithm is capable of quickly processing large streaming batches of data, as well as successfully adapting over time to detect hot spots. The outcome of this method is twofold, both reducing data storage requirements and demonstrating resilience to sudden changes in the input data (concept drift). The authors would like to thank the Soft Computing and Intelligent Information Systems research group from the University of Granada, for allowing us to use their big data infrastructure to carry out the experiments.